The Fondaco dei Tedeschi, formerly a trading post for German merchants, then a customs house, now stands as a muted icon of the Venetian mercantile era. First constructed in 1228, twice destroyed by fire and rebuilt (in its current form in 1506), then subject to a series of major architectural interventions to accommodate new uses (towers removed, courtyard covered with glass, structure rebuilt again…), the Fondaco has constantly reshaped itself: its preservation is a history of change. The current role as a post office has diminished in tandem with the native population of Venice, leaving the bulk of the building unused for the first time in centuries. The latest evolution of the Fondaco will create a thriving contemporary trading post in the form of a culturally-programmed department store. The courtyard will be used for events, art, and cinema, reactivating the historic Venetian connection between culture and commerce. 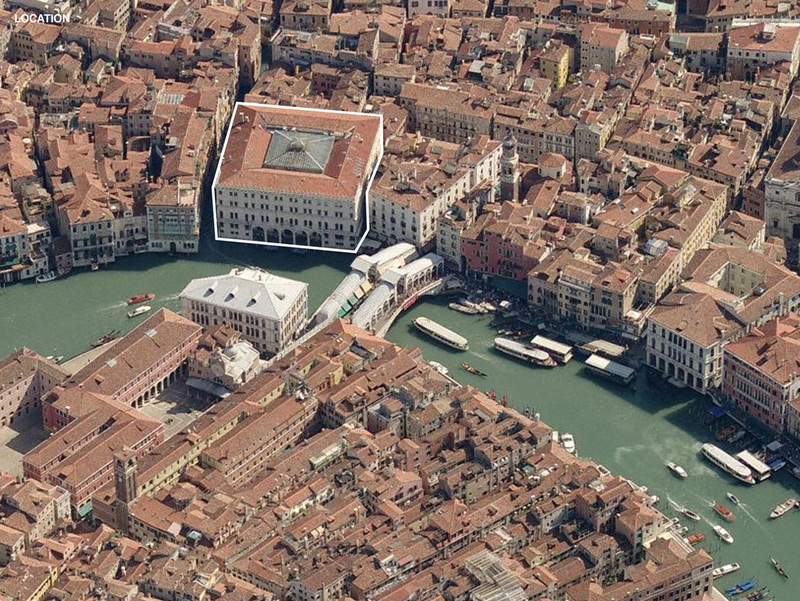 The renovated top floor becomes a unique public space: two sides of the existing roof will be removed, leaving the building’s profile intact and creating a terrace with views of the Grand Canal and Rialto, and offering a rare vantage point on Venice’s dense roofscape. C. F. Møller Architects has just won the competition for a new terminal for Stockholm’s permanent ferry connections to Finland and the Baltics. The terminal will be a landmark for the new urban development Norra Djurgårdsstaden at the Stockholm waterfront – because of a significant architecture and a significant sustainable profile. 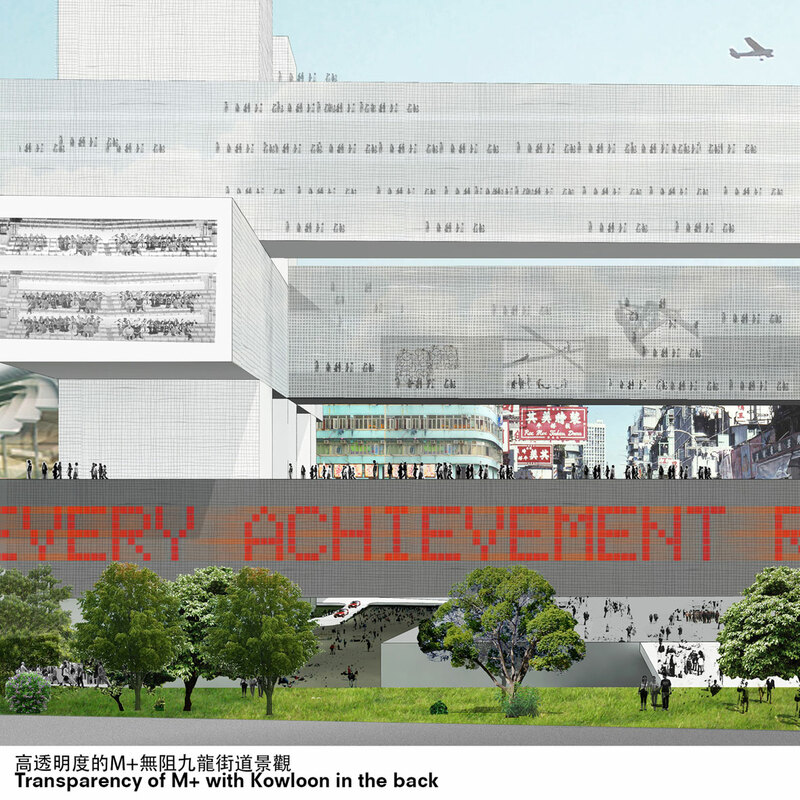 Hong Kong, 20 August 2010 – The West Kowloon Cultural District Authority unveiled today OMA’s conceptual masterplan for a major new arts district in Hong Kong. Under OMA’s plan – one of three competing proposals – the 40 hectare waterfront site facing Victoria Harbour would become an authentic environment of three urban villages embedded in a new public park, Hong Kong’s largest. The development site is surrounded by four office buildings, which will be given a consistent appearance by refurbishment of new cladding systems and upgrading to meet modern standards. 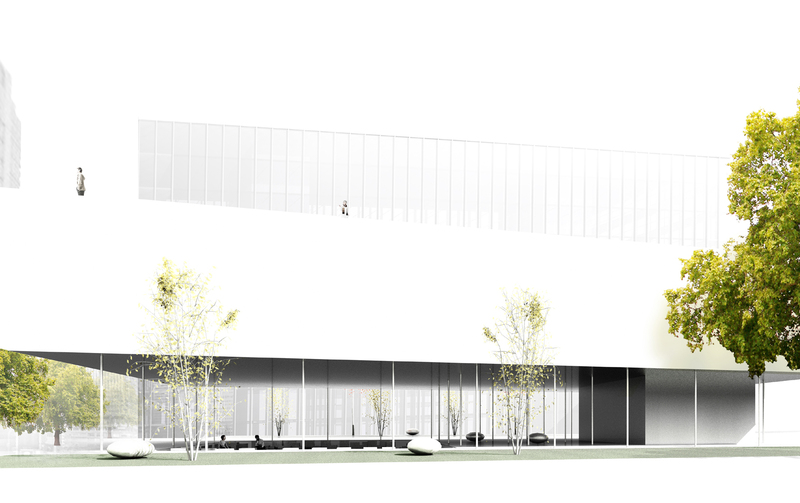 The master plan includes an extension of a new forum to provide flexible spaces for training seminars, lectures, exhibitions, film screenings etc. 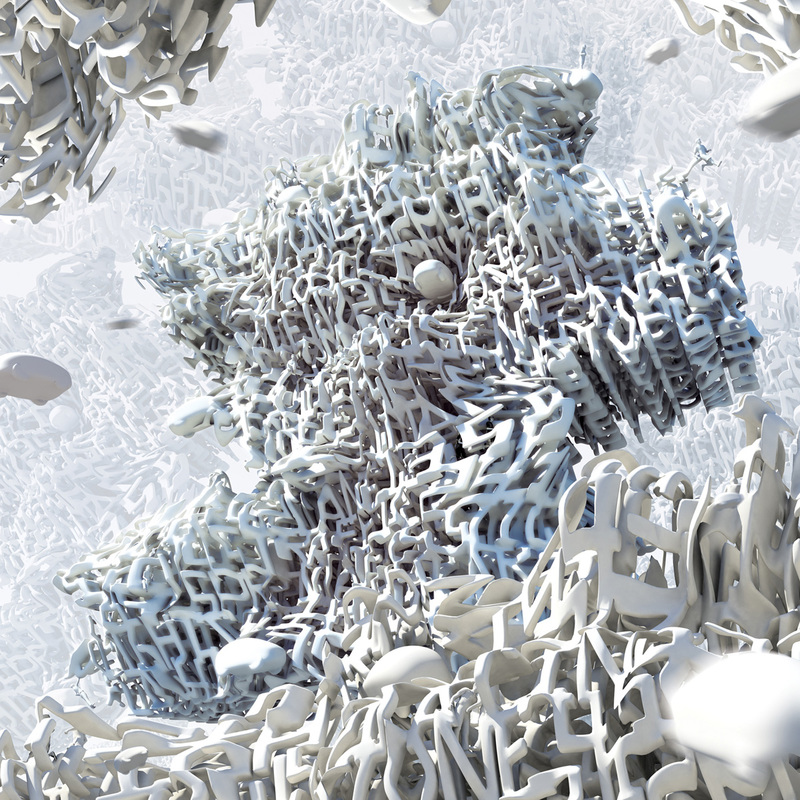 which cheungvogl’s design proposal is chosen as the winner for the invited competition. 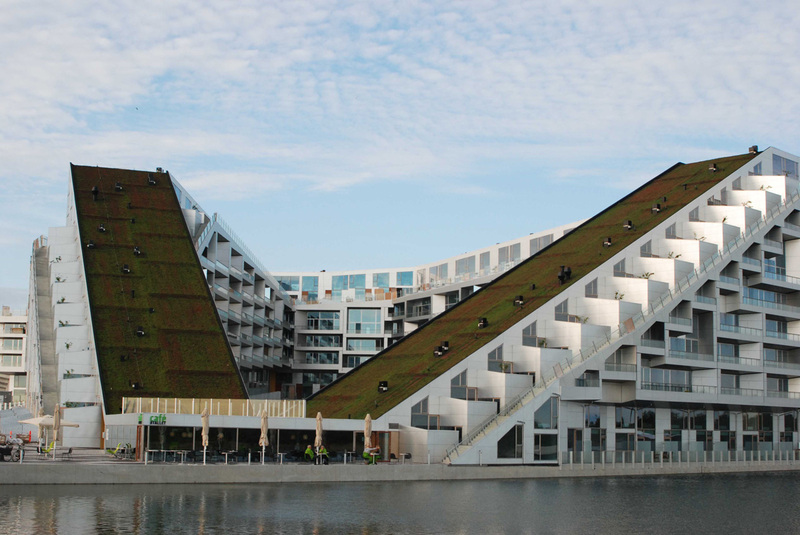 The Scandinavian Green Roof Association based in Malmo, Sweden today honored the Best Green Roof in the Scandinavia, at an award ceremony at the 8 House in Oerestad, Copenhagen. Since 2000, the association has promoted an increased use of green roofs in Scandinavia and created numerous working examples at its Malmo address. In addition the association and its members educate the positive impact of green roofs on urban ecology, and provide inspiration for legislation and building standards. Stillwater Dwellings produces contemporary prefab housing known for signature design elements such as soaring rooflines, intelligent layouts, and a dynamic spatial experience emphasizing indoor/outdoor living.